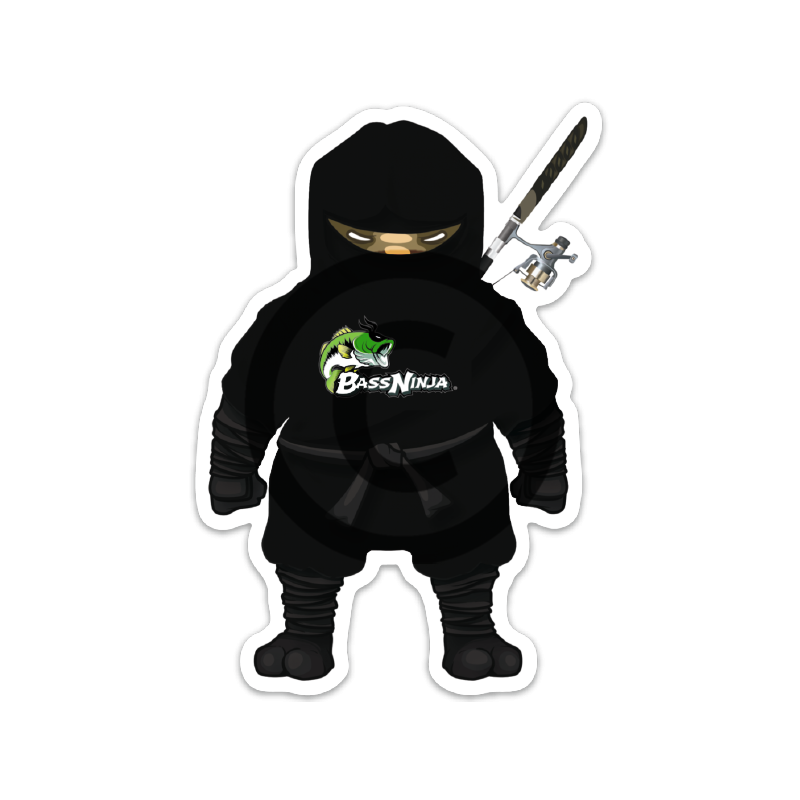 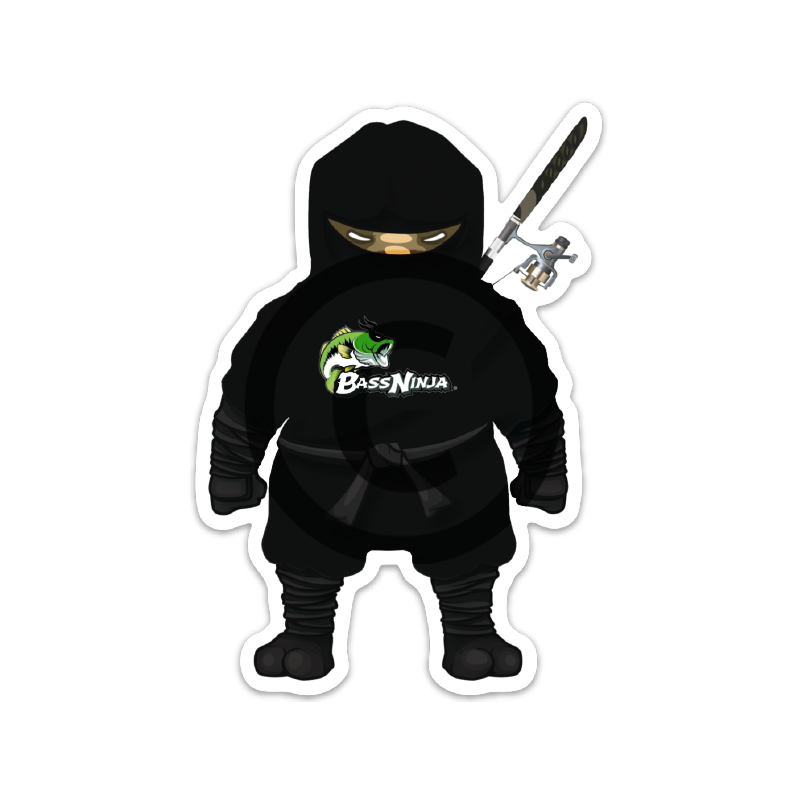 BassNinja® Stickers, they’re durable, weatherproof, and even dishwasher safe. 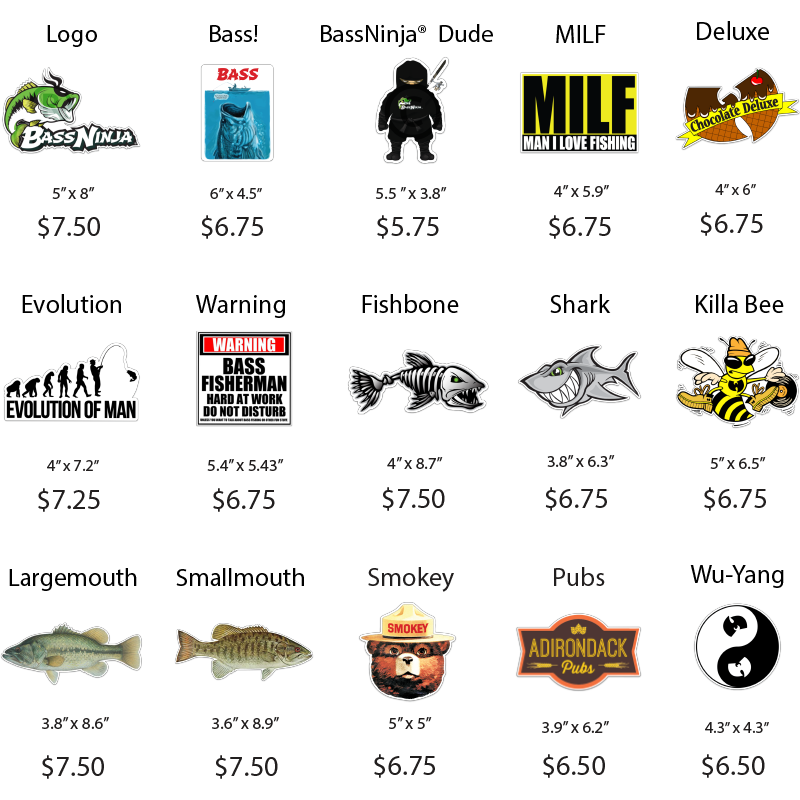 An easy application that will stick to all types of flat surfaces: canoes, kayaks, bass boats, paddles, car windows, bumpers, you name it. 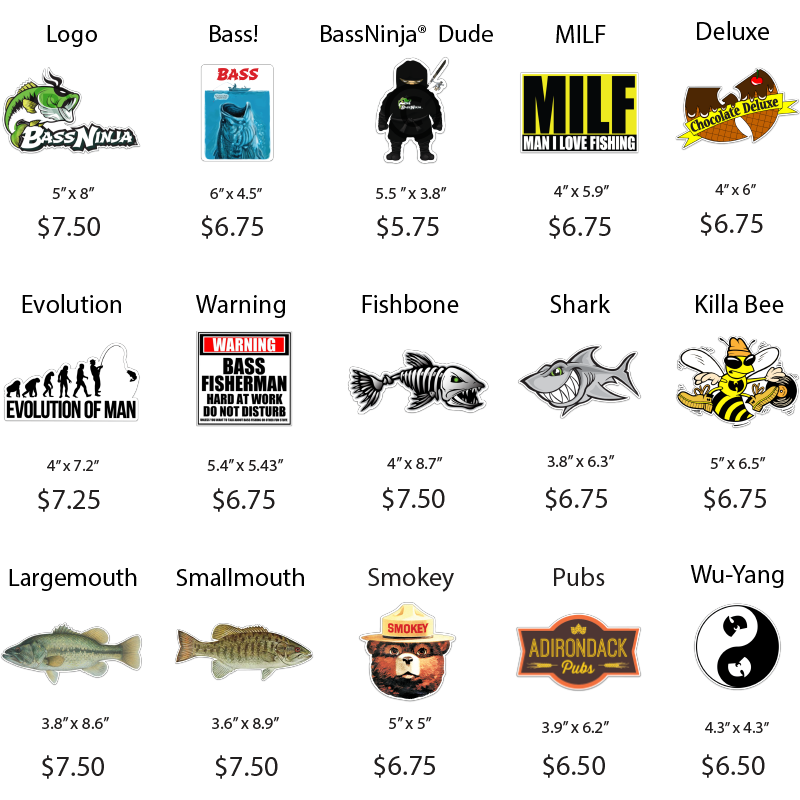 When you order stickers alone (only items in your cart), use the coupon code: free shipping to receive free shipping on your order.